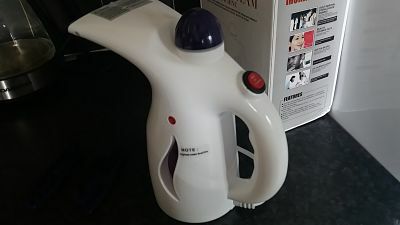 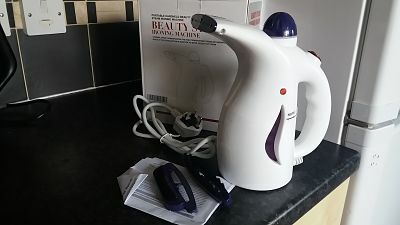 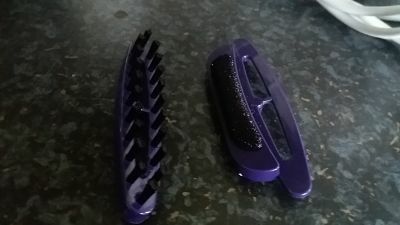 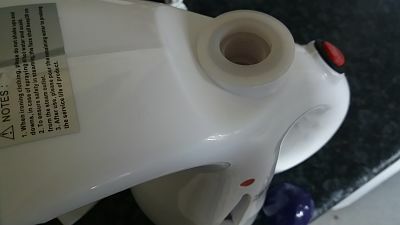 Had fun with this this clothes fabric steamer/ iron, it is fast to heat , literally a few seconds and this is ready to use , no hanging around, you can get straight on with the job in hand . 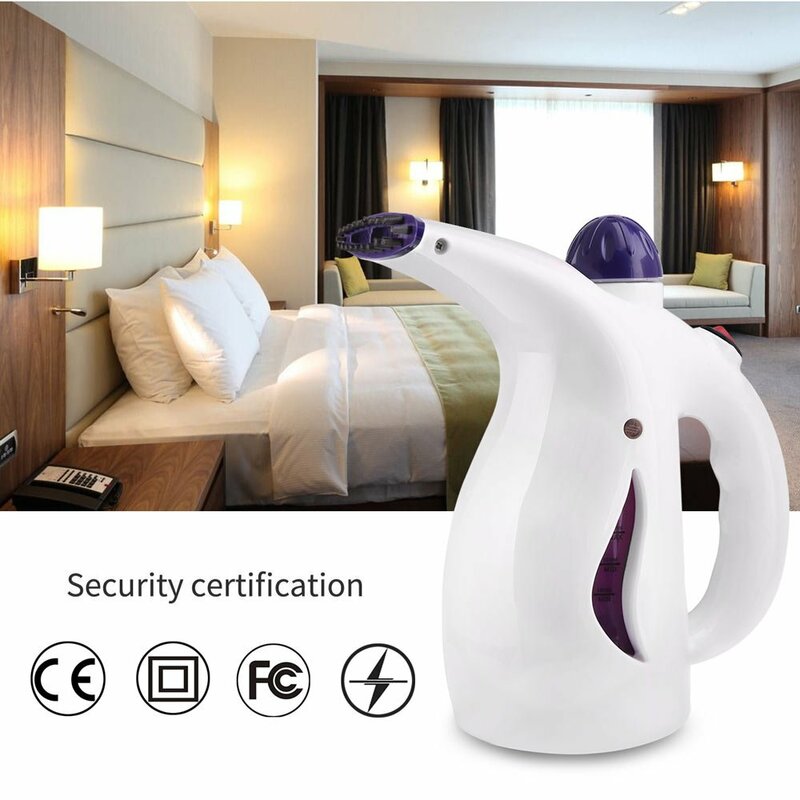 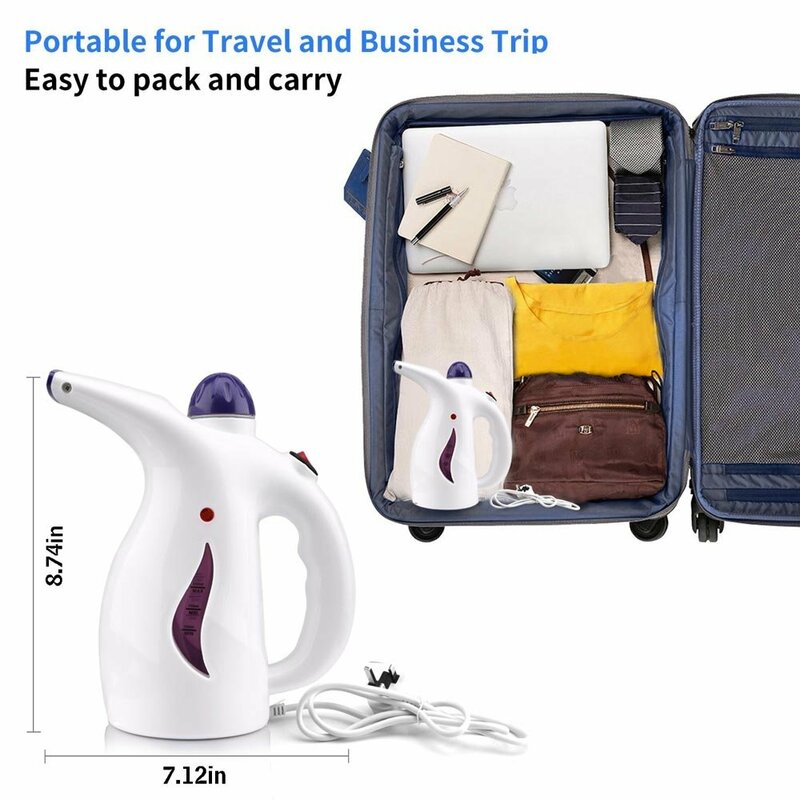 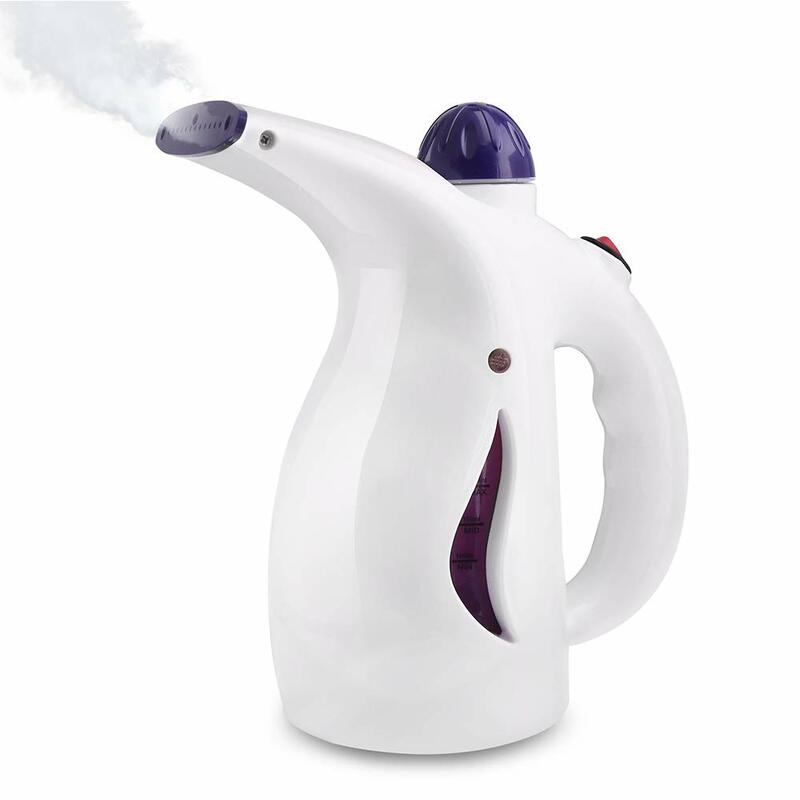 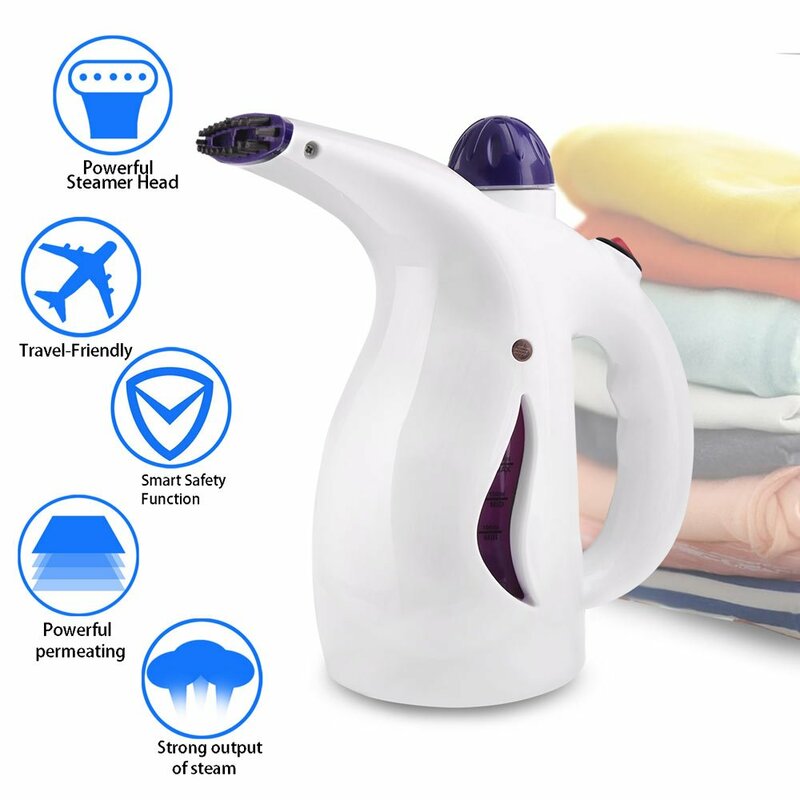 Light weight and handheld this is powerful and compact enough to take on your travels , holding 200 ml this fabric steamer is Perfect for Home and Travel . 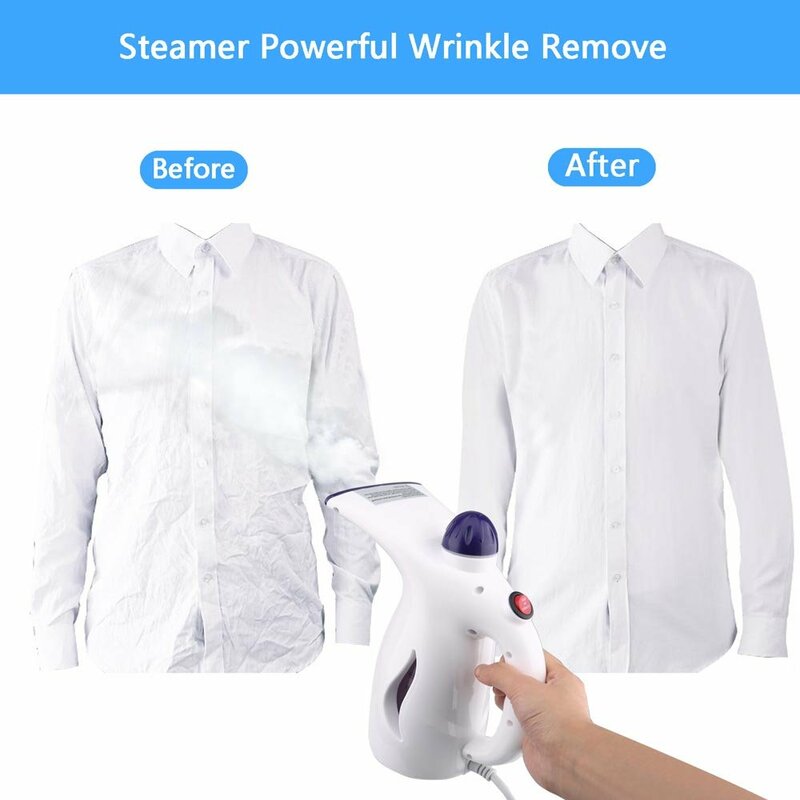 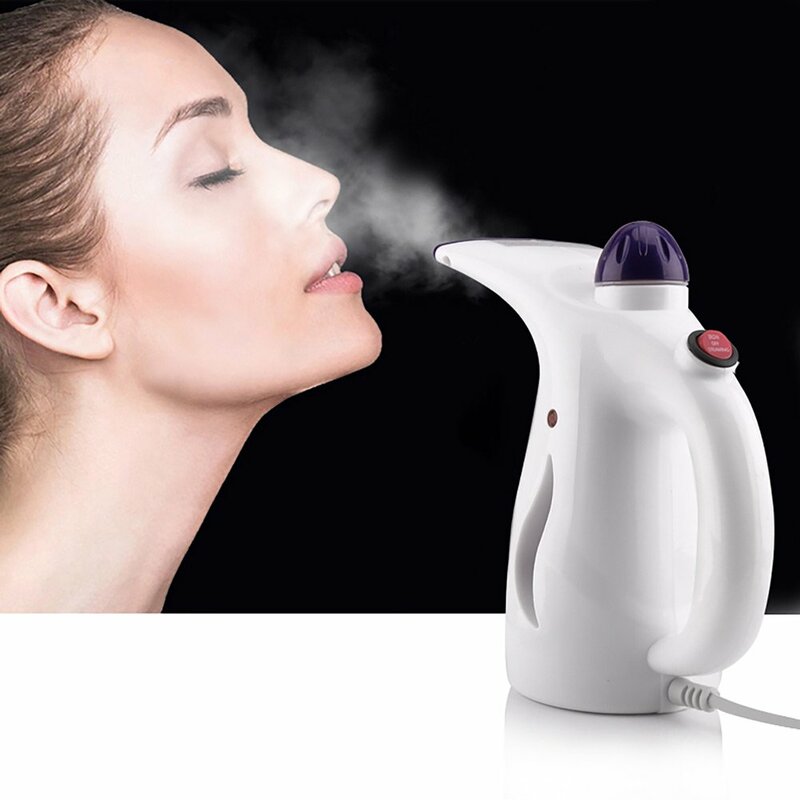 Can also be used to as a air humidifier , dust removal , steam cleaning round the home , softening your beard and for beauty treatments , with its high temperature you can use this for sterilisation . 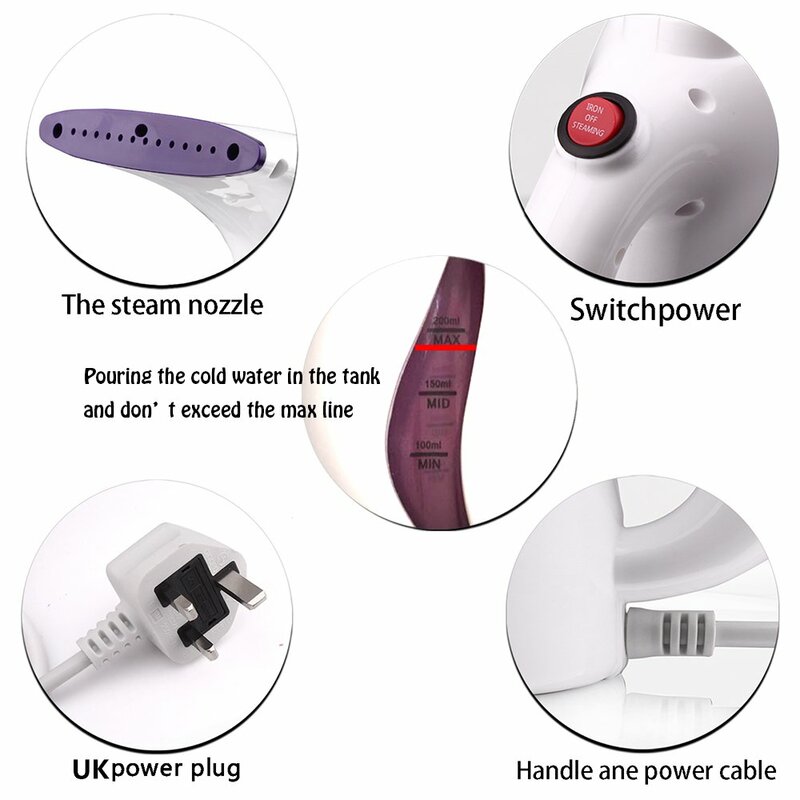 Is mains operated and has safety protection from over heating.